Amy provides ongoing assistance to senior management, as well as overseeing engagement planning, fieldwork, and financial statement presentation. 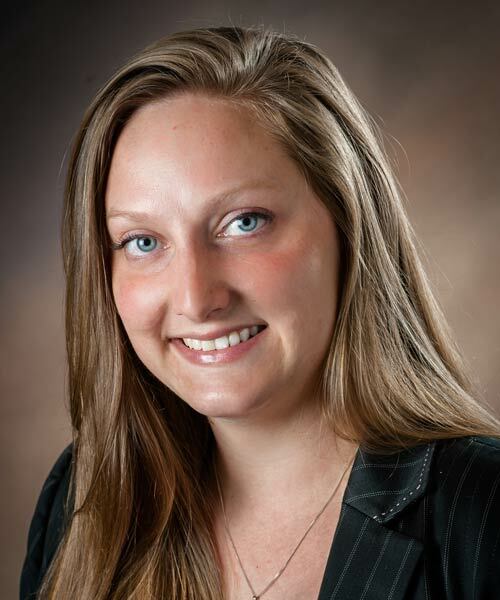 Amy also assists with keeping the audit department current on new standards and with staff training. She has experience auditing Employee Benefit & Pension Plans, professional service companies, manufacturers, nonprofits, and transportation entities. In addition, Amy performs numerous compilations and reviews and provides other audit, attestation and consulting services.